Over the last year or so I've been designing bespoke frames using my Silhouette software to make parchment craft easier for myself and ladies attending my classes. 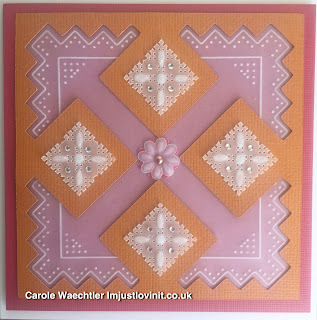 The launch of the Groovi® parchment craft system by Clarity, was fabulous, it enabled thousands of people to start parching (some again, like myself) and me to go back to teaching the craft. 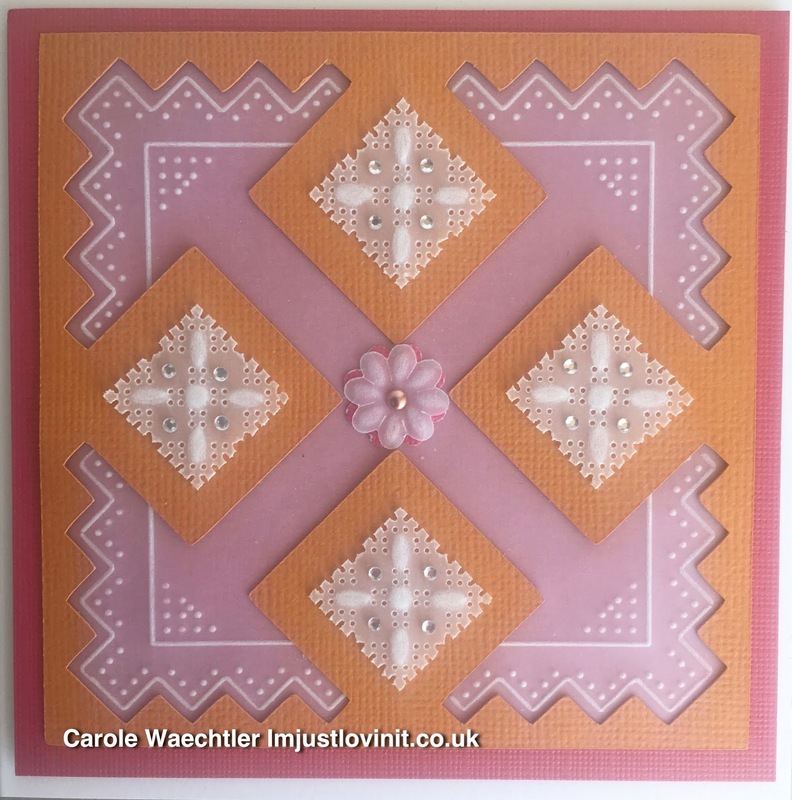 What I found though was that ladies who attended my card class wanted quick cards, just like myself actually and many of them were not wanting to spend their time snipping out intricate edges. 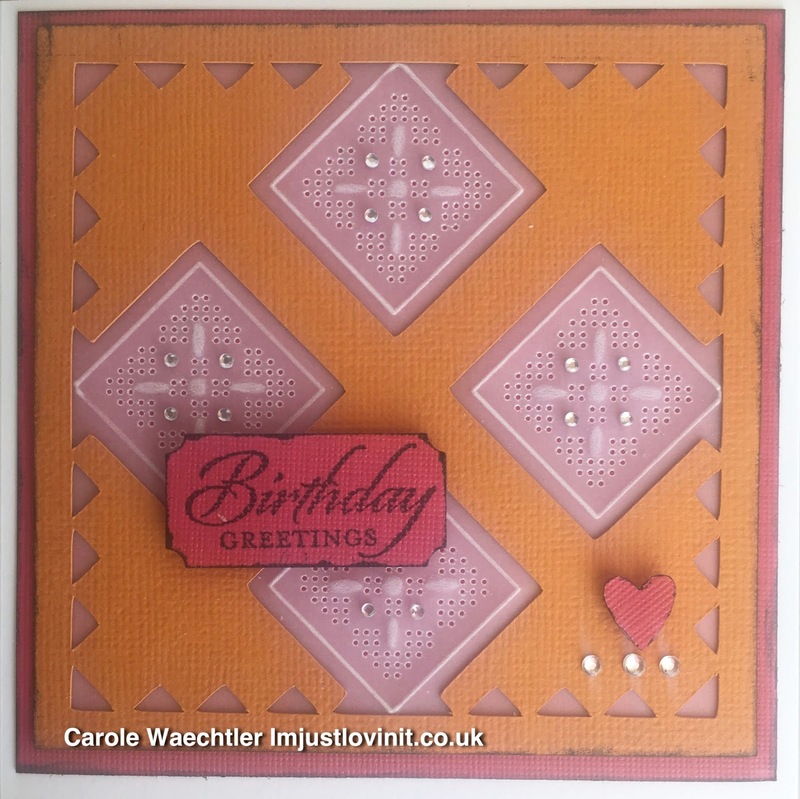 I'm still someone who aims to make a card neat - in fact that is my main aim. I also like to use what I consider to be the nicest products, card stock to me is especially important. 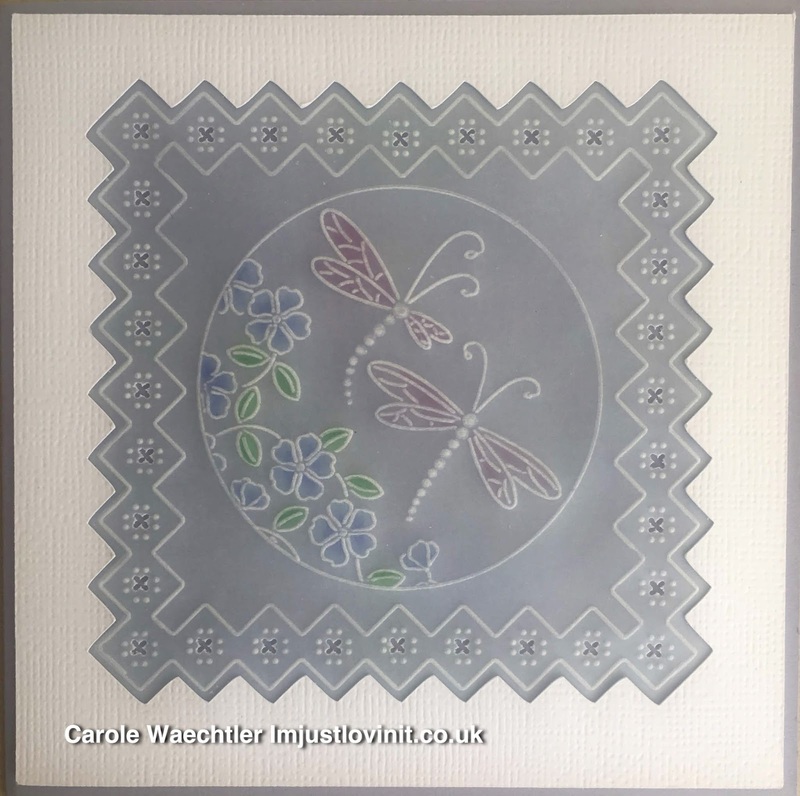 I really do enjoy parchment craft using the Groovi® system, especially now I've teamed it up with my knowledge of the software for my Silhouette Cameo machine. The more frames I've made the more adventurous they have become, I suppose you could say. It was this latest batch of frames that I designed, that got me thinking I really ought to blog about them. I wanted to share with you how you can utilise your electronic die cutting machine to cut out frames. 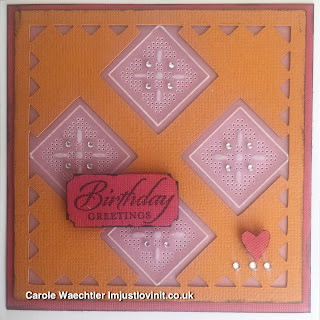 Not only will you find they are great for parchment craft but I'm sure they will work well with rubber stamping and other paper crafting techniques too. I designed these frames around using this border plate from Clarity. Thanks for stopping by to see my creations.